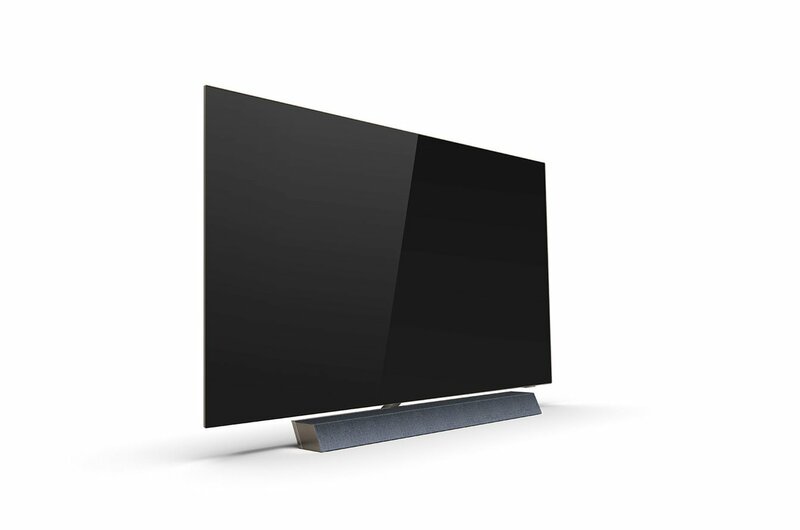 Philips is planning to launch a new flagship OLED TV sporting an “engineered soundbar” from UK audio firm Bowers & Wilkins, according to a leak on the iF Design Award website. The leak of the upcoming Philips OLED934 was first spotted by a German blogger, who notes that it scooped up a 2019 iF Design Award last week. The leak is not that surprising as TV manufacturers generally aren’t quite as tight-lipped as other technology firms are about their upcoming plans. For example, in January, TP Vision, which develops, manufactures and markets Philips-branded TV sets in Europe and other regions, said it was planning to launch more high-end OLED TVs later this year. That statement came after it officially announced the 2019 Philips OLED803 and OLED854 TV ranges. Bowers & Wilkins previously worked with Philips to design and engineer the sound system on its 2018 OLED903 TV. As such, it’s safe to say that the OLED934/OLED904 is the successor to that particular model. From the description on the iF Design site, it appears that the soundbar on the new model has been engineered from the ground up, and serves as the base of the TV. The iF Design Award page has a history of leaking news about Philips TVs, having revealed the company’s OLED903 model almost six months before its official unveiling. The most likely launch date for the OLED934 is September, at the 2019 IFA Show in Berlin.